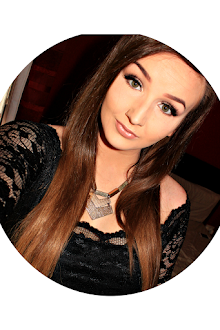 I created a look using the amazing Urban Decay Vice 4 Palette. 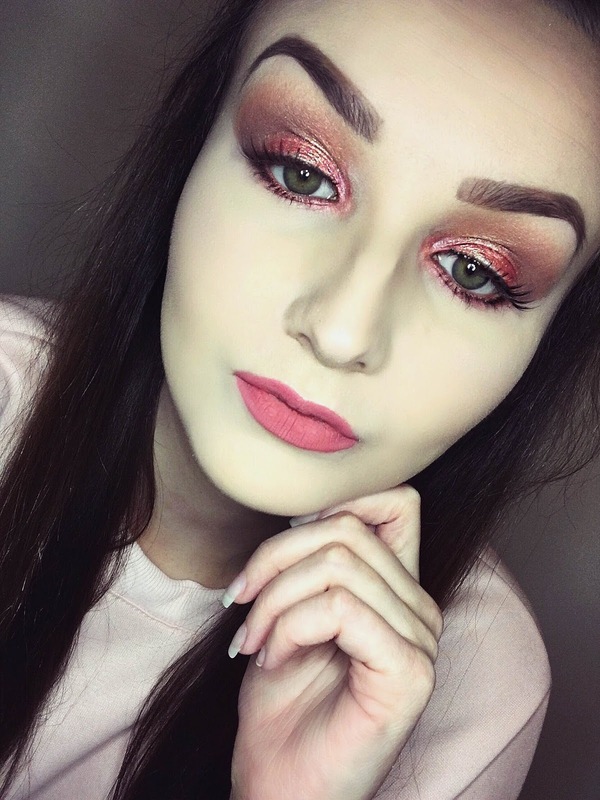 I used the beautiful vibrant pink and coral shades to create a look with wearable pop of colour! In this post I am sharing a look I created using the Carli Bybel Palette by BH Cosmetics, I personally love how it came out and I hope you do also! I love spotlight/halo eye makeup techniques, I think they are really flattering and a great way to make your eyes pop! I paired this look with a brown lip. Hope you love this look and this is of any use to some of you! Please follow me on Instagram, I have found this a much easier way to upload and share my passion for makeup as I now don't always have the time to blog each look or product review etc. Click Here For a Direct Link To My Instagram! In this post I am sharing a look I created with the amazing Morphe 35O Palette, warm tones central! This look is a slight spotlight/halo eye, which I am loving atm.